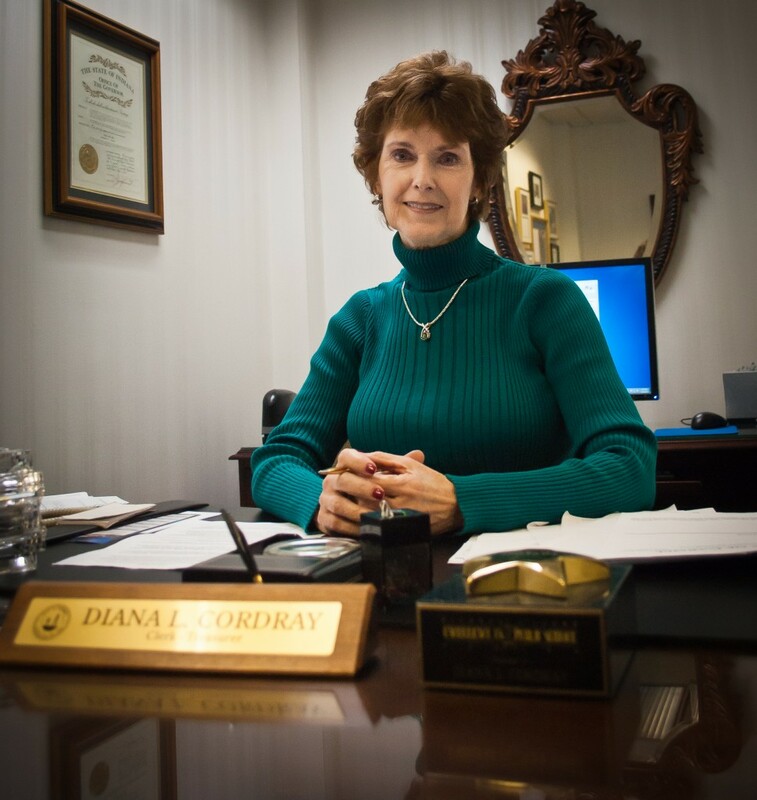 For more than 17 years, Diana Cordray has been the Clerk-Treasurer. Combining the roles of a city clerk and city treasurer, the position is responsible for managing all of Carmel’s documentation as well as all of the city’s payments, investments and assets. First being elected to the office in 1996, Cordray joined Mayor Jim Brainard in his first term as well as six new city council members. It was a year of monumental change within city government. Two aspects of the office Cordray focused on during her first term were efficiency and transparency. By 2000 under her guidance, Carmel became one of the first communities in the state to use LaserFische, technology that allows the city to create soft copies of a majority of its documents. Carmel’s database is accessible from anywhere by anyone with an internet connection, something that is very important to Cordray. The technology also allows for more efficient document retrieval across departments and for greater transparency between the city government and its taxpayers. Running the government as a business is central to Cordray’s philosophy. 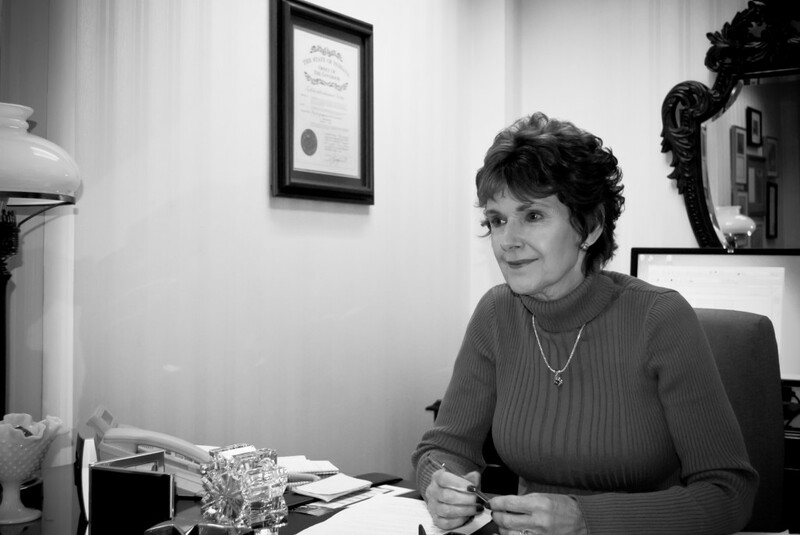 Over the years, she has worked to remove costs and increase efficiencies wherever possible, the exact same thing she says she would do if running a business. Beyond the addition of LaserFische, the city transitioned to electronic payroll in 2006, becoming one of the first cities in the state to do so. Cordray plans to continue embracing technology in the name of efficiency this year as the city moves toward transitioning all of its accounts payable to operate electronically. Cordray does not believe that her philosophies regarding local government and any of the positions within have changed during her years of employment. “We do the public’s work. I believe they have a right to know what we do, what it costs and the effect it has on them because I work for the taxpayer, I am the taxpayer and that is extremely important to me,” Cordray said. While the Clerk-Treasurer does not have any voting power, Cordray’s focus on the taxpayer, service and transparency has always given her an activist mindset when it comes to her role within City Hall. Cordray was awarded the Certificate of Achievement for Excellence in Financial Reporting for fiscal years 1998 through 2008 in recognition of her work on creating Carmel’s first Comprehensive Annual Financial Report, a document used by credit rating agencies and other high level financial firms when dealing with the city. Under Cordray’s guidance, Carmel became one of the first communities to utilize LaserFische technology in 2000. Cordray is an IACT Certified Municipal Official, a Platinum-level graduate of the NLC Leadership Training Institute and an Indiana Accredited Municipal Clerk. Last year, Cordray was unanimously elected president of the IACT, becoming the eighth woman to hold the position in more than 121 years. With her career as clerk-treasurer nearing two decades in length, Cordray has found the biggest change in Carmel to be the city’s massive growth, something that she never would have anticipated when she started the position. Previous ArticleIsn’t this dog his dream?